Rena Mentis LLB, LL.M graduated with a Law degree from Queen Mary University of London and continued her postgraduate studies at University College London where she obtained a masters degree in Intellectual Property Law. 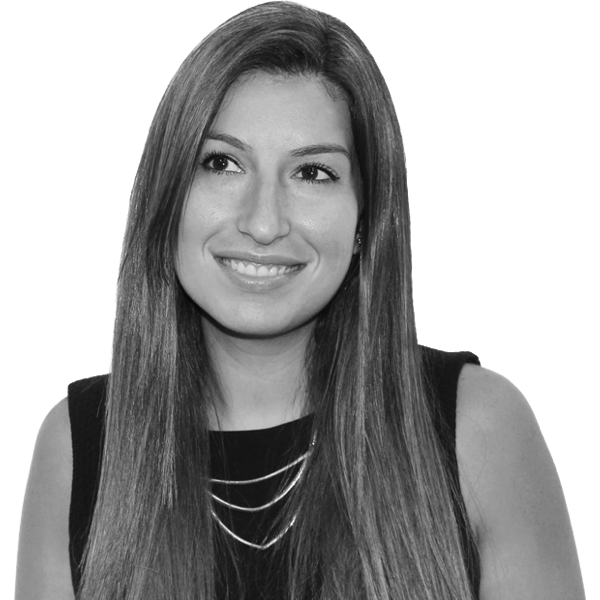 Rena joined Protopapas LLP as a Trainee Solicitor in 2005 and was made a Partner in 2010. Rena head’s the firm’s Litigation & Private Client departments and is also the firm’s Compliance Officer for Legal Practice. The focus of Rena’s service is to provide clients with sound commercial and practical advice to enable them to efficiently achieve their desired results and commercial objectives. Where possible and in the client’s best interests, Rena aims to resolve disputes without recourse to costly court proceedings. Rena is also regularly instructed to draft wills and deal with UK and cross jurisdictional probate matters and the administration of estates. Rena is often involved in complicated probate matters and is experienced in making applications to the probate registry for limited grants of probate as and when necessary. In addition, Rena advises on various other private client matters such as specific and lasting powers of attorney, deeds of gift, deeds of family arrangements and more.